Reviewing and recommending technology, software, products, and services is integral to the evaluation process. 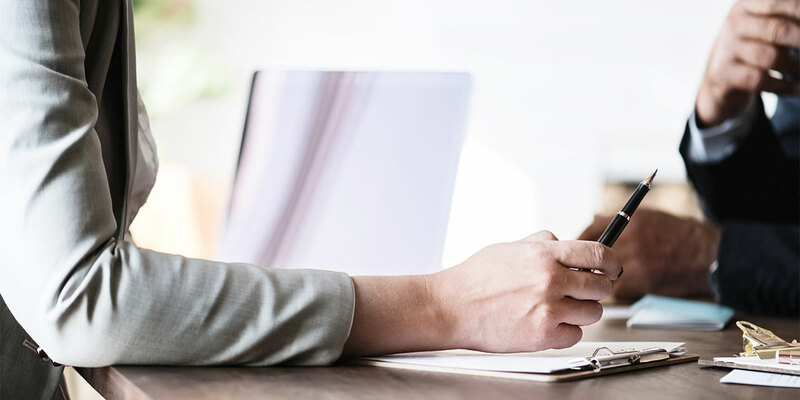 As you evaluate new and old technology, recurring costs, and services, it’s important to consider how they fit within your mission and serve your staff and researchers. The results are in! 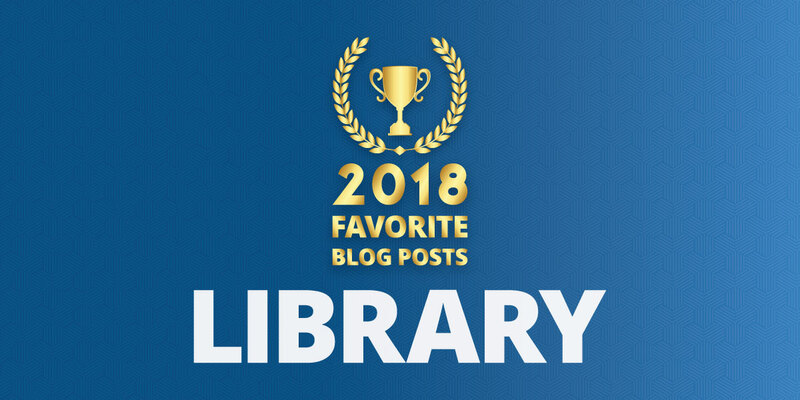 Our library sector blog posts always have strong readership, but we noticed enthusiasm for three library posts in particular, demonstrating readers’ interest in what guest bloggers Miriam Kahn and Stephen Abram have to say about trends and opportunities for special librarians. They’re worthy of a reprise, and just in case there’s anyone out there who missed them the first time… please read on! 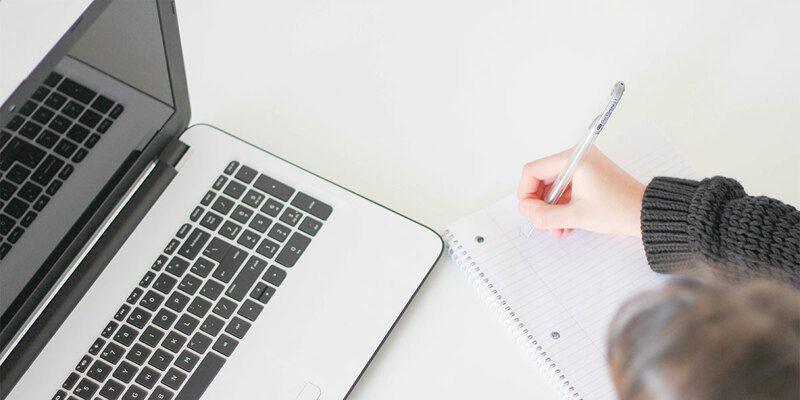 Taking grant writing workshops, attending funding agency webinars, and reading grant writing tips can be incredibly helpful, but sometimes you need a little extra help from a grant specialist. A grant specialist is not just a grant writer, they’re an expert in leading a museum though the entire grant acquisition process. 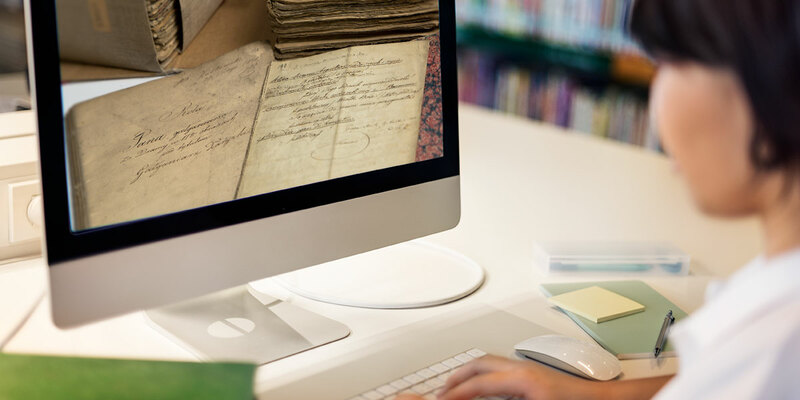 While digital preservation efforts are being led by members of the cultural heritage community working at institutions traditionally responsible for saving materials, the challenges of digital preservation require the involvement of new participants. One of the hardest aspects of the grant acquisition process is finding appropriate funding opportunities that match the museum’s proposed project. 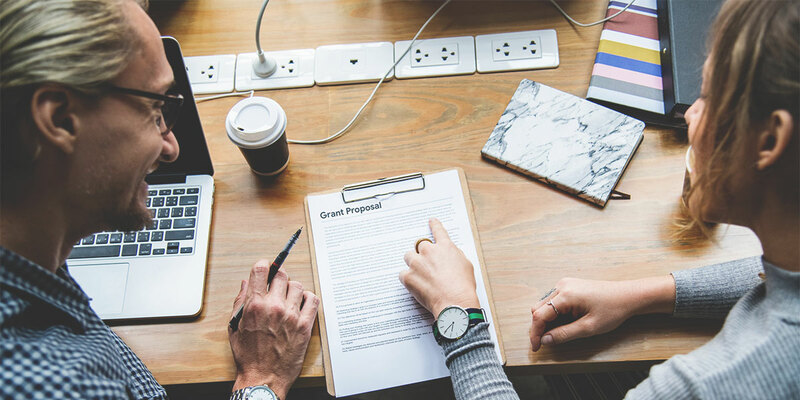 Many facets of the grant acquisition process can be taught and replicated, but conducting grant prospect research is an area that will change each time a new project needs funding. If your museum isn’t applying for grants or hasn’t been successful with previous applications, you need to understand why in order to circumnavigate the roadblock. This is a necessary first step before any grant work can begin. 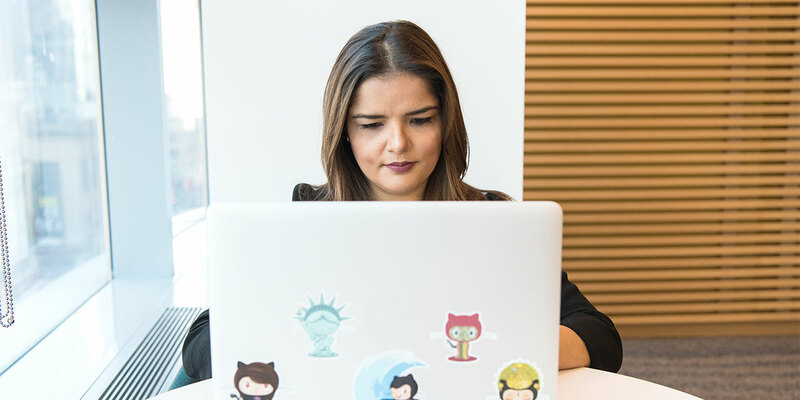 Self-reflection, outside assessment, and solicited expertise are employed whenever a personal or professional roadblock comes up—and the same applies here. It’s time to unblock your writer’s block and get back (or jump in) to grant writing. As with many archival projects, large institutions lead the way to new discoveries, workflows, and practices. Discussions about digital preservation have been too frequently (but understandably) presented in terms that apply only to large, well-funded institutions. 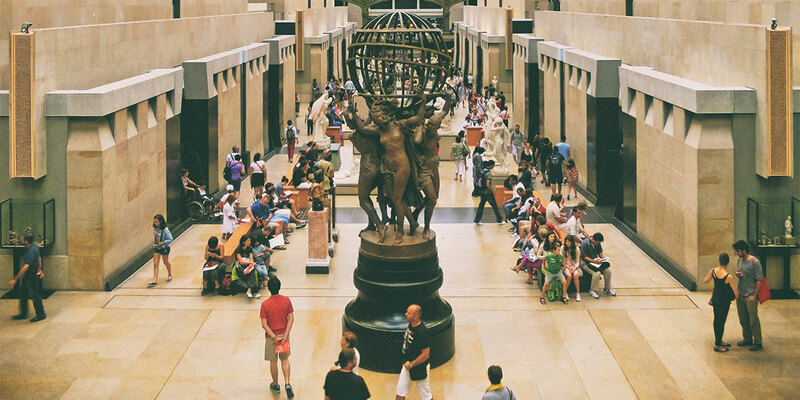 Attending museum conferences is an important facet of healthy museum operations. 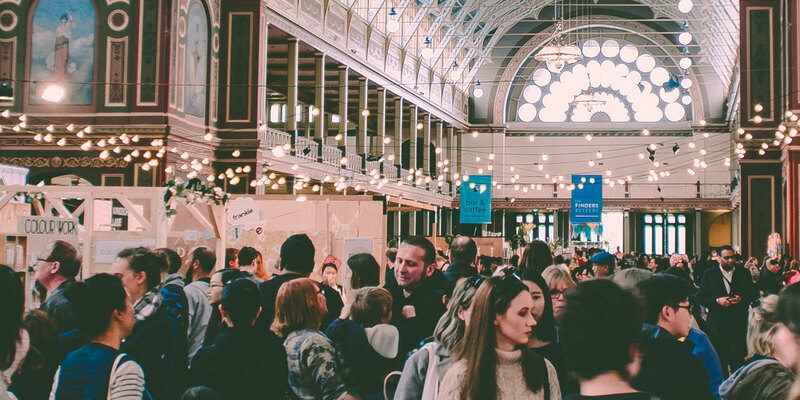 Museum professionals need to attend conferences in order to stay abreast of current and forecasted museum issues, learn and gather fresh ideas to bring back to the museum, and network with colleagues to build critical inter-museum partnerships. 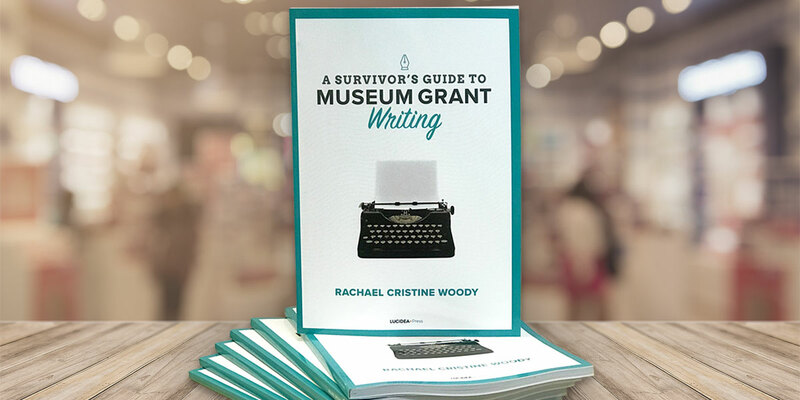 I’m pleased to announce that my new book, A Survivor’s Guide to Museum Grant Writing, is now available. 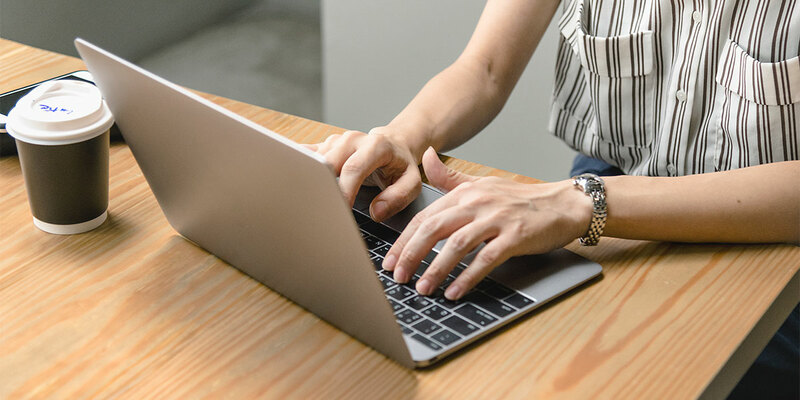 Published by Lucidea Press, it will show you how to develop a successful approach to grant writing that increases your chance of grant acquisition success. Off-site and remote storage facilities are not new. They were developed in the 1930s and continue to be important for preservation and long-term retention of materials. 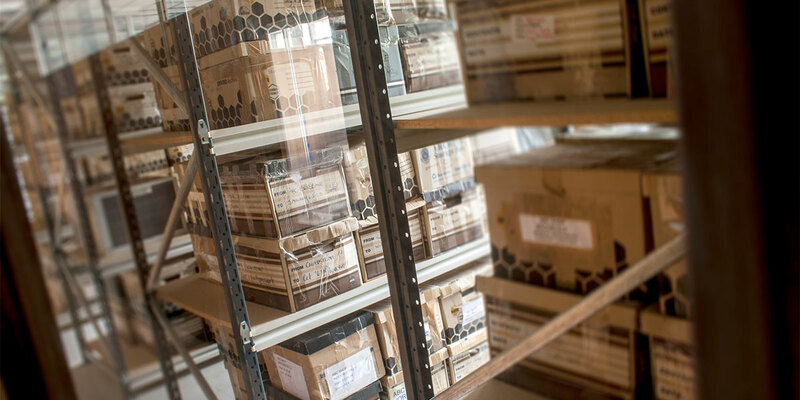 They provide a long-term solution for paper and microfilm records, sound and video recordings, and now data. 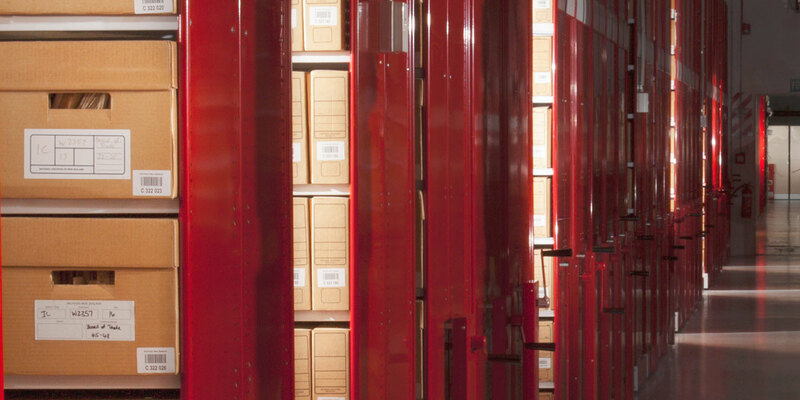 The challenge that many archival repositories face is assimilating digital preservation activities into everyday workflows. In my past positions, preservation of digital assets was an afterthought—if thought about at all. 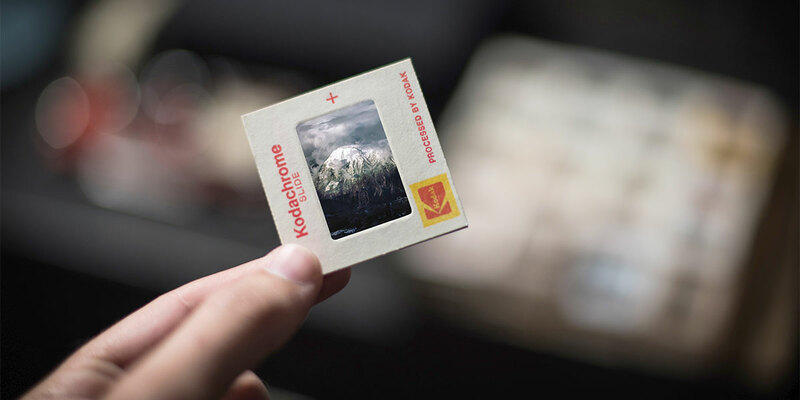 As a consultant, I’ve found that planning for long-term digital preservation is still unclear in most digital initiatives. Awareness about digital preservation is growing, though work and education are still needed. No matter how much you loved your library system when you first got it, given that the role of librarians keeps widening in scope (as more and more people realise the value of their librarians), and given the speed of technology developments, there comes a point when changing your ILS/LMS can be worth the effort.